Make your wedding budget go further! Get your wedding dress & accessories at amazing prices Tuesday 1st to Saturday 5th. 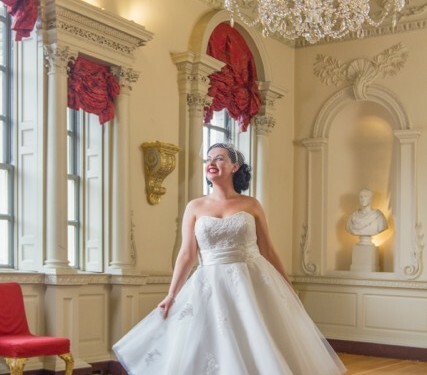 With ‘once-worn’ gowns from just £50 and designer dresses from £150 there are some absolute steals! We really are making room for our new collections due next month. 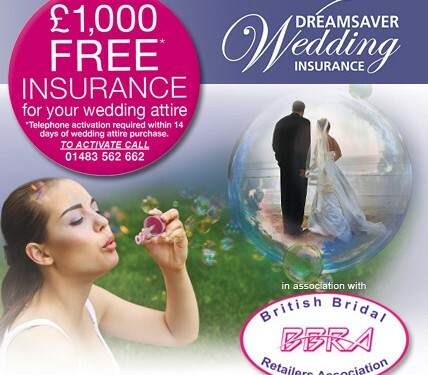 Florence Bridal is now a member of BBRA, the British Bridal Retailers Association bringing support for the company but also Bridal Attire Insurance FREE for brides purchasing from us! Following two appointments at the weekend, we have a beautiful bride taking a beautiful dress to Romania in September for a church ceremony and hotel reception. The Blue by Enzoani Galloway D strapless tulle dress with stunning applique lace will be complimented by a dainty diamante belt from Lily Bella.